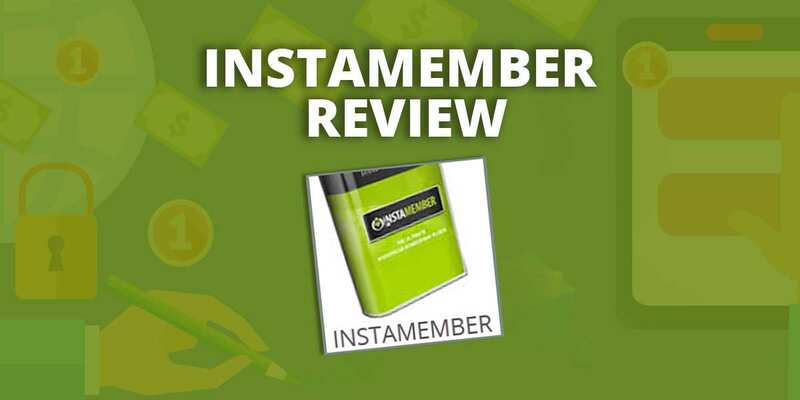 The WordPress plugin InstaMember was developed by an online marketer who had discovered that many of the membership platforms lacked the features she wanted and needed. In some cases, she found herself using several WordPress plugins just to get her site working the way she wanted. That’s when she decided to developer her own membership site plugin. InstaMember requires a one-time payment of either $47 or $97, depending on whether you want to run the plugin on multiple websites. Click the Button Below to Learn More About This One-Time Payment Option! 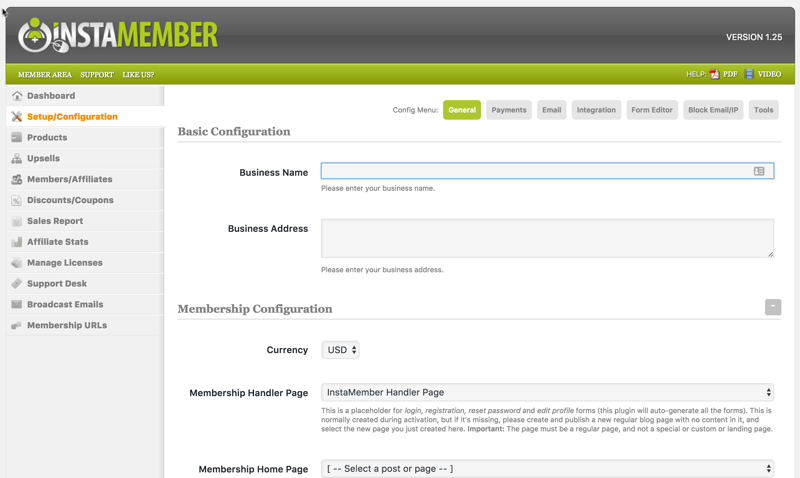 This membership solution is a WordPress plugin. As with all other WP plugins, you need to have your own domain, hosting, and a WordPress installation in order to run this plugin. In addition, SSL might be required for some selected payment gateways. 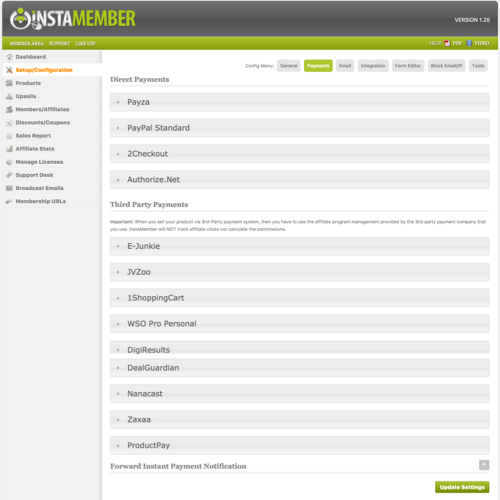 Payments Supported: InstaMember supports JVZoo, Zaxaa, ClickBank, 2Checkout, Authorize.net, PayPal and many more. You can even use multiple payment gateways for the same product. One Time/Recurring Payments/Trial: Yes, these options are possible, but it depends on which payment gateway you’re using. Coupon: Yes, you can distribute coupons to your prospects. These can be percent-off or dollars-off coupons, and you can even set the number of times a particular coupon code may be used. Autoresponders Supported: InstaMember supports Aweber, GetResponse, MailChimp, Constant Contact, iContact, SendReach, and more. 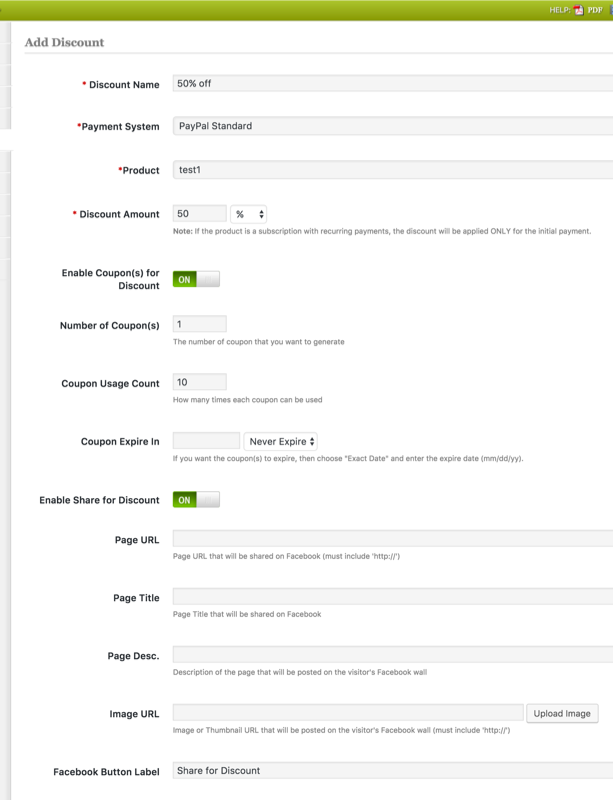 The plugin also supports the use of an HTML form, so you can use other providers not listed here. What’s more, you can use different email service providers for different products. If you have not chosen your email/autoresponder service yet, you can check out our reviews on the “Top 5 Email Marketing Software | Compared & Reviewed” here. Built-In Affiliate Program: Yes. The plugin also has the ability to handle two-tier affiliate systems. Drip-feed content: Yes, you can upload and schedule content to go out over time. File Protection: Security is achieved via a user login and an IP login limit. 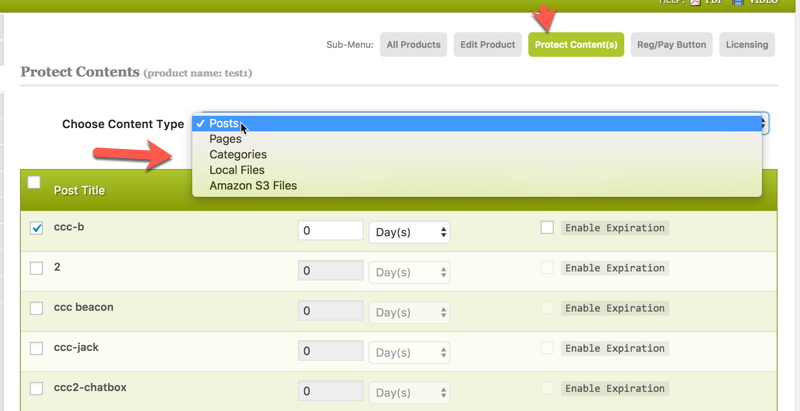 InstaMember protects pages, posts, categories, local files and Amazon S3 files as well. 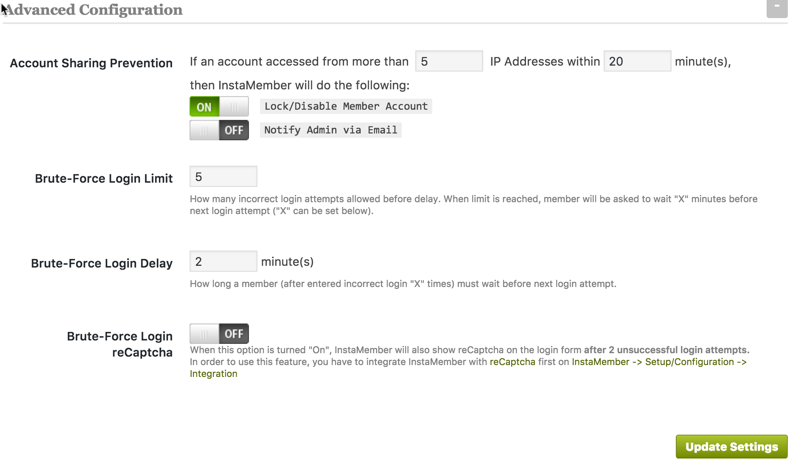 InstaMember also gives you the option of offering free private-access via a backdoor registration form. Content Teaser: Yes, you can protect partial content using WordPress shortcode. Customer self-service: No, customers can’t cancel their billing from their membership accounts. Admin can manually add/edit/manage members? 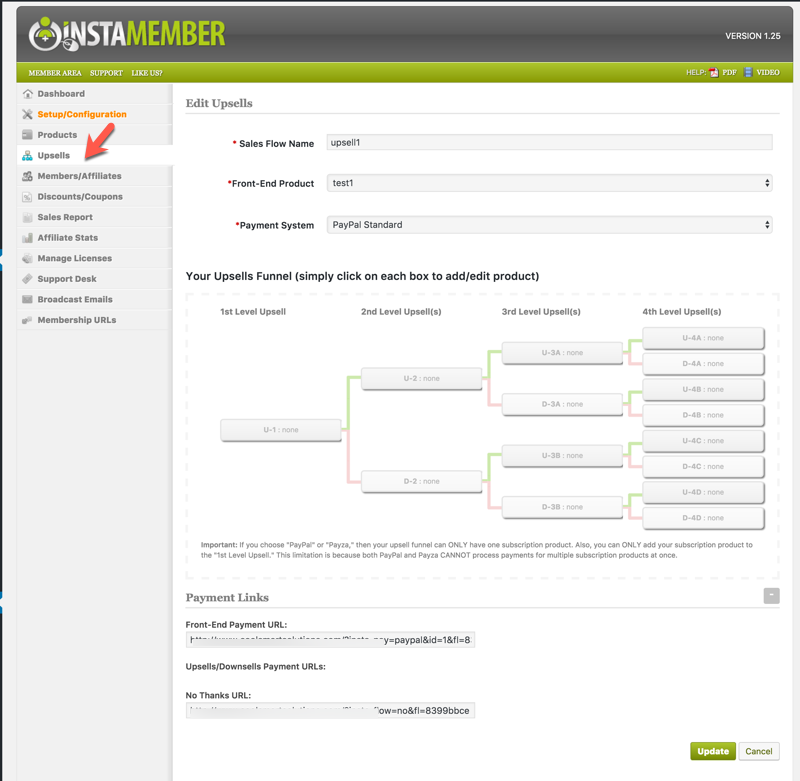 Yes, you can manage your members through your dashboard. 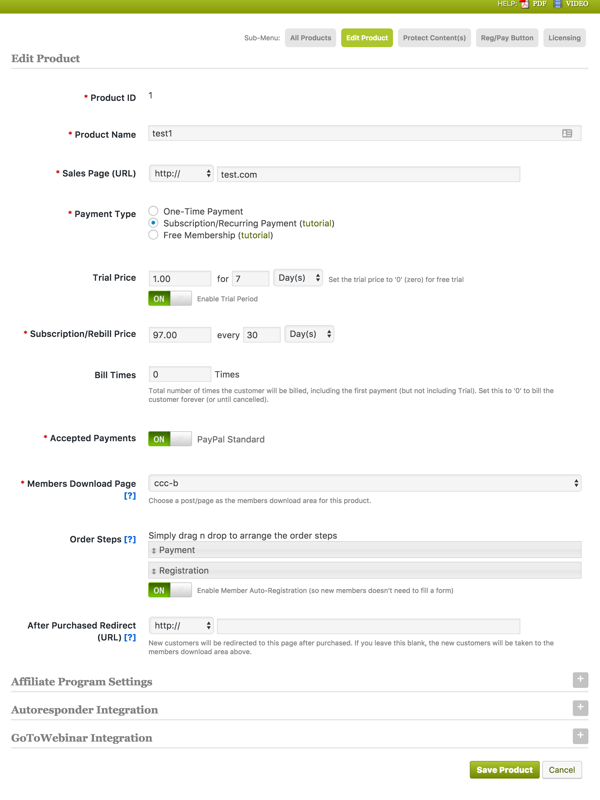 Auto upgrade membership: Yes this is possible, but it depends on the selected payment gateways. Custom IPN to integrate with external/other scripts? Yes, this is possible with the supported payment gateways and autoresponders. Yes, InstaMember gives you access to performance metrics. 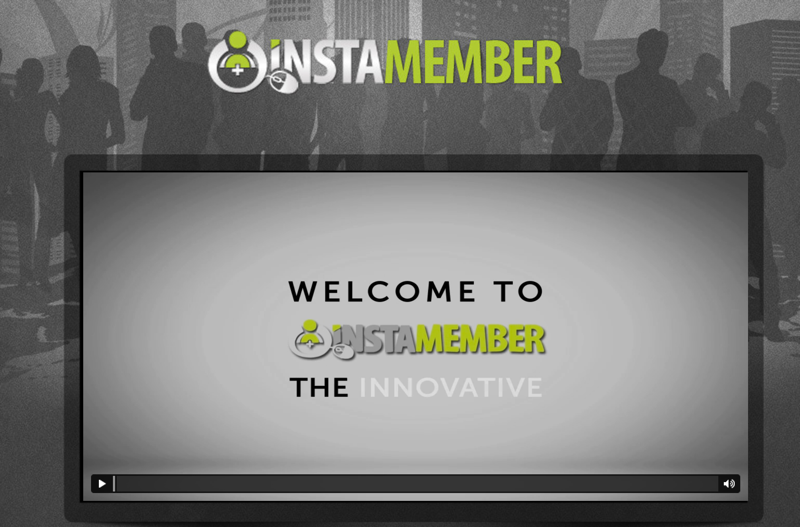 InstaMember is a well-built WordPress membership plugin. We found it to be loaded with features fairly easy to use. InstaMember not only accepts many known payment gateways, it also accepts multiple payment gateways for the same product. InstaMember has a built-in sales funnel feature, where you can offer upsells to your new customers. Licensing validation. 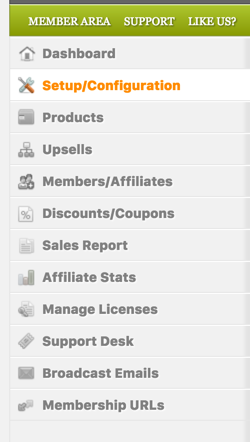 If you’re selling software, this is a great feature to protect and track your software usage. If needed, you can disable a specific license as needed. You can access support via a helpdesk. There is also a support-center with FAQ available. InstaMember had been around for quite some time, and it’s a thoughtfully built and well-supported plugin. It’s loaded with features and also very user friendly. However, one thing we found lacking is that it does not support Stripe, which is a popular payment gateway that many membership owners use, particularly those who’re running membership sites built on a WordPress platform. PreviousIs The Chatter Bot Leveling The Playing Field?